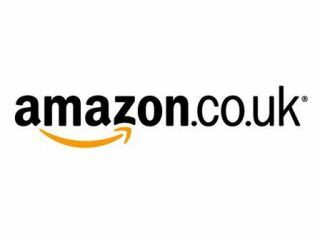 Amazon has written to Phorm and asked to opt out of the company's Webwise targeted advertising scheme, according to reports. The online retailer has decided it wants nothing to do with Phorm, who offers a service which matches adverts to people's browsing habits. Amazon has made it clear that while it has never actually come to any agreement with Phorm, it will not be working with the company's Webwise service in the future. The revelation came about after the Open Rights Group wrote to Amazon, asking that Amazon users in the UK be excluded from being "processed via the Phorm system". According to the BBC, The Open Rights Group has also written to the likes of Microsoft, Google, Facebook and eBay. Amazon, however, has been the first to respond. Brian McBride, Managing Director for Amazon.co.uk, wrote back, explaining: "You can be assured that we take the security and privacy of our customers' information very seriously. "We have no connections with Phorm and do not use their services including OIX and Webwise. I can confirm that we have emailed Webwise requesting we 'opt-out' for all of our domains." This will come as a blow to the folks at Phorm who have been in the press recently, after the EC warned the UK that it may sue over online privacy issues regarding its targeted advertising service.